Lulus Bridal and Fashionique, the exclusive David Tutera Wedding bridal shop in St Pete is holding a Mother of the Bride trunk show through November 14, 2014. For 9 days only, the St Pete bridal shop will be feature the latest Fall fashions in mother of the bride/ groom attire. Featured brands include: Montage for Mon Cheri, Ivonne Dome, Cameron Blake, Capri, Daymor, Damianou, Social Occasions & more! Walk-ins welcome! Just steps away from St. Pete Beach, Lulu’s Bridal is the exclusive bridal shop for David Tutera for Mon Cheri in the Tampa Bay area. 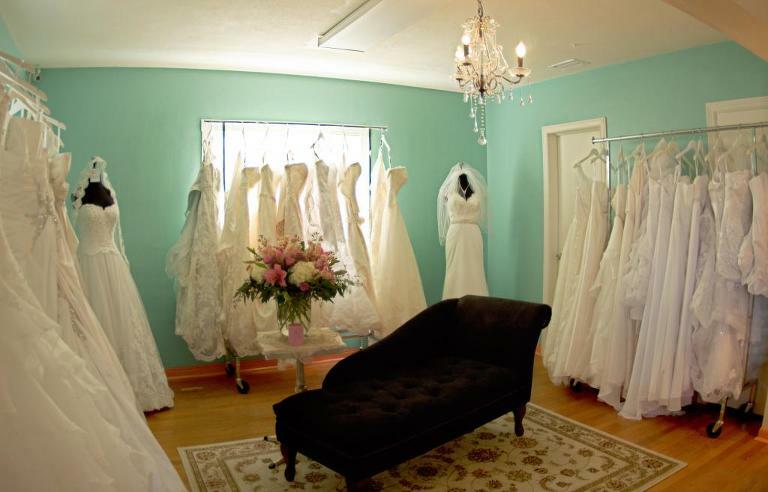 The boutique offers designer wedding dresses, evening and prom dresses, wedding gowns, mother of the bride dresses, flower girl dresses, ready-to-wear contemporary clothing footwear, jewelry, gifts, accessories and more! View the Lulus Bridal Bio. We are proud to have Lulus Bridal as a Marry Me Tampa Bay sponsor!